Courtesy of Lake Homes Realty, LLC, Emily Carter Morris. Please, send me more information on this property: MLS# 14064134 – $268,000 – 15070 Golf Drive, Whitney, TX 76692. 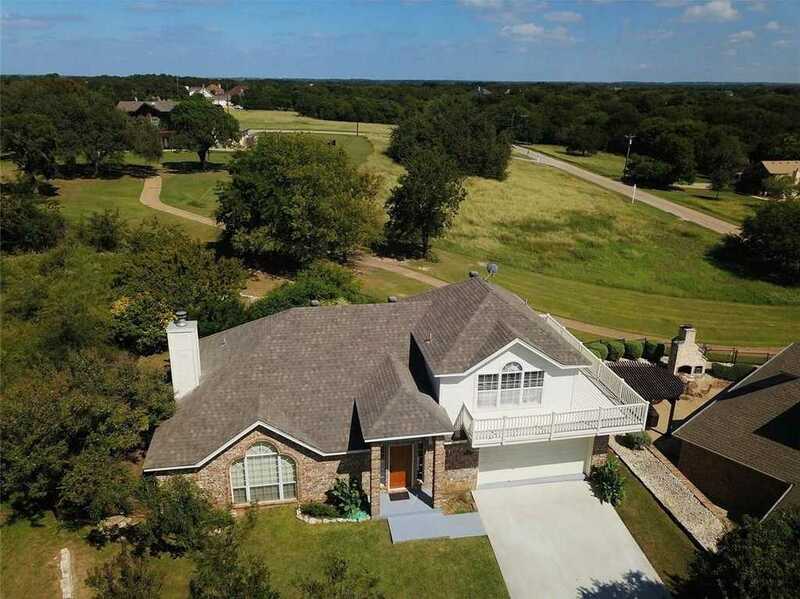 I would like to schedule a private showing for this property: MLS# 14064134 – $268,000 – 15070 Golf Drive, Whitney, TX 76692.